Tricolore salad | Life's Conundrum - Eat to Live or Live to Eat? 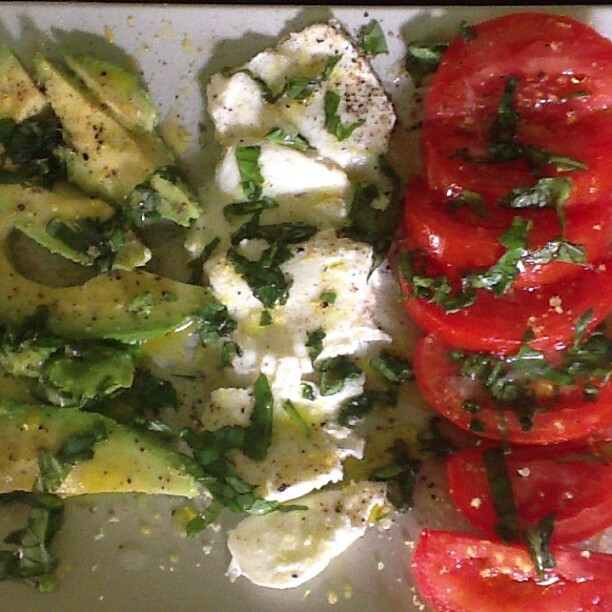 Posted on July 1, 2013 by Anna and Shiv	• This entry was posted in General banter, Salads and tagged Avocado, beef tomato, Condiments, Food, italian salad, Mozzarella, Oil and Vinegar, Olive oil, Salad, tricolore salad. Bookmark the permalink.